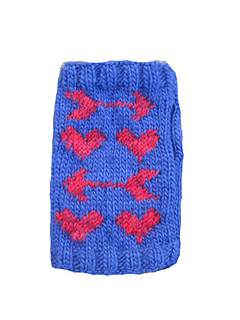 Fun colorwork, not too hard. Clear chart. Currently available in a women’s size S/M but message me if you want me to write up specifications for other sizes! 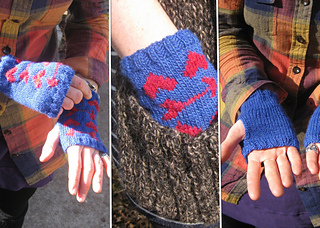 Bright, warm wristers (fingerless gloves) are perfect for so many seasons and occasions!